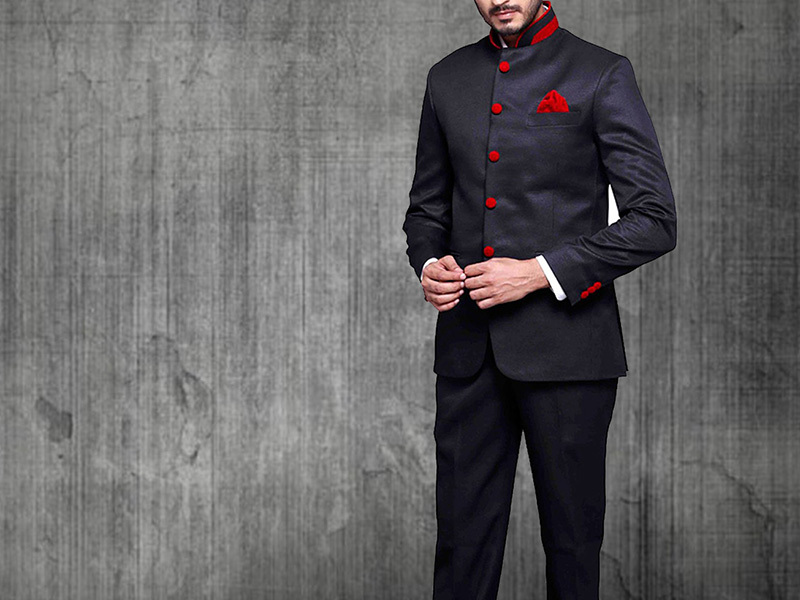 If you're on a mission to find fitted mens dresses for reception in lajpat nagar or also Mens Dresses for reception in delhiyou've come to the right place. 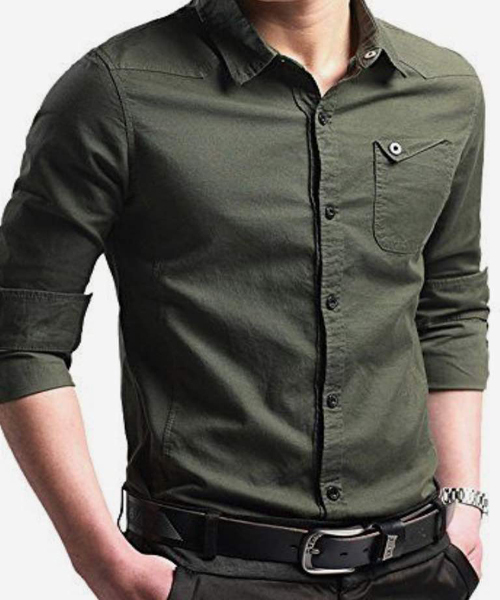 Experiance the well fitting Shirts of Brand "Ashish Mukherjee". 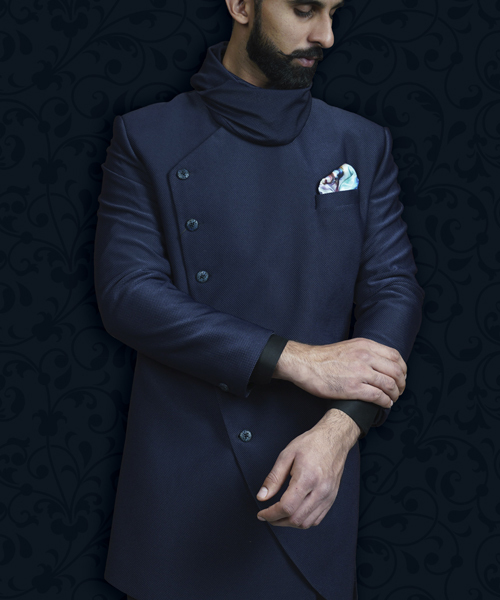 The perfect fusion of Indo-western designs to make you look regal. 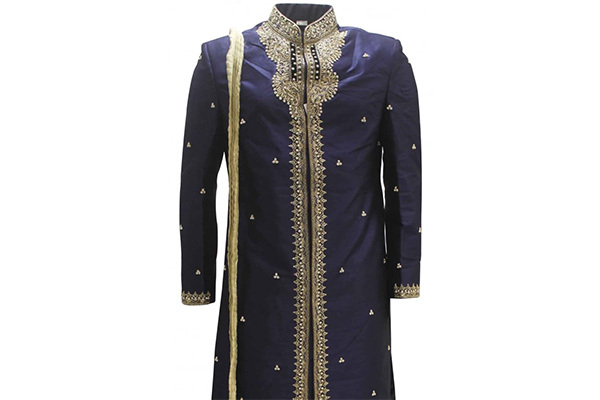 designer embroidered kurta pajama in delhi Choose from our wide selection of luxurious colours and exquisite fabrics to suit mens dresses for reception in lajpat nagar and also provide the Wedding Designer Sherwanis for Men’s in kolkata for every traditional occasion and festival. 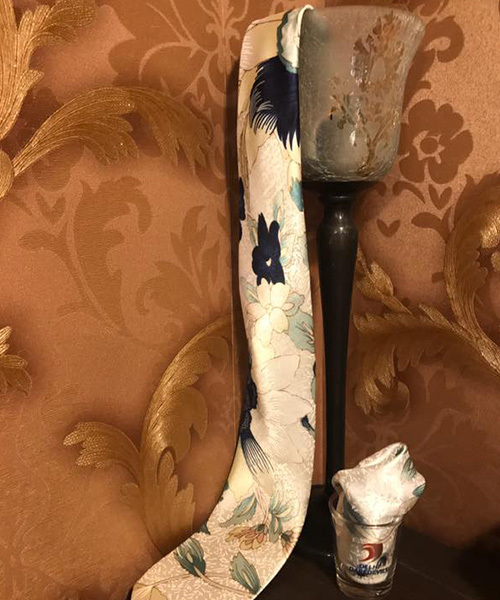 Owing to the expertise of our team of experienced professionals, mens dresses for reception in lajpat nagar we are able to introduce an exclusive range of Clothing Accessories. 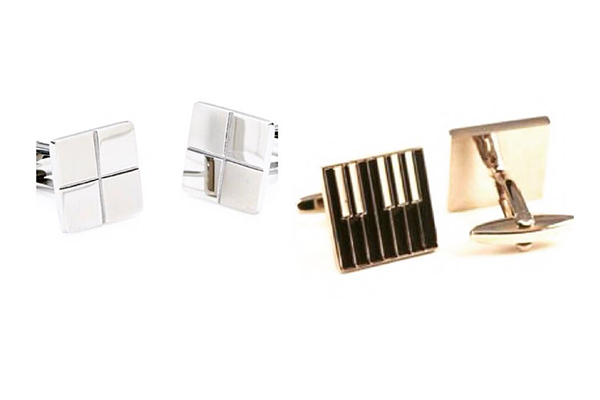 The offered accessories are developed in accordance to industry norms and quality. 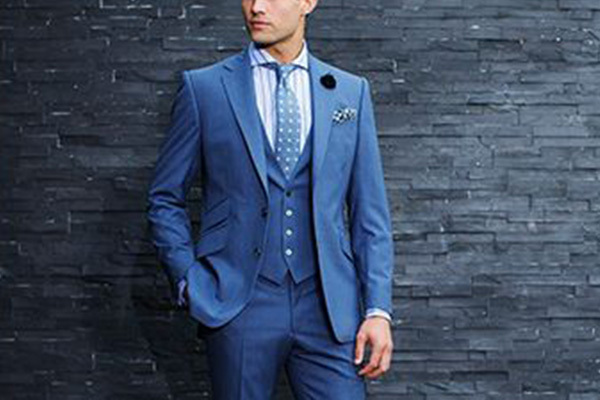 Make the right choice to look distinguished at special occasions like weddings and festivals. 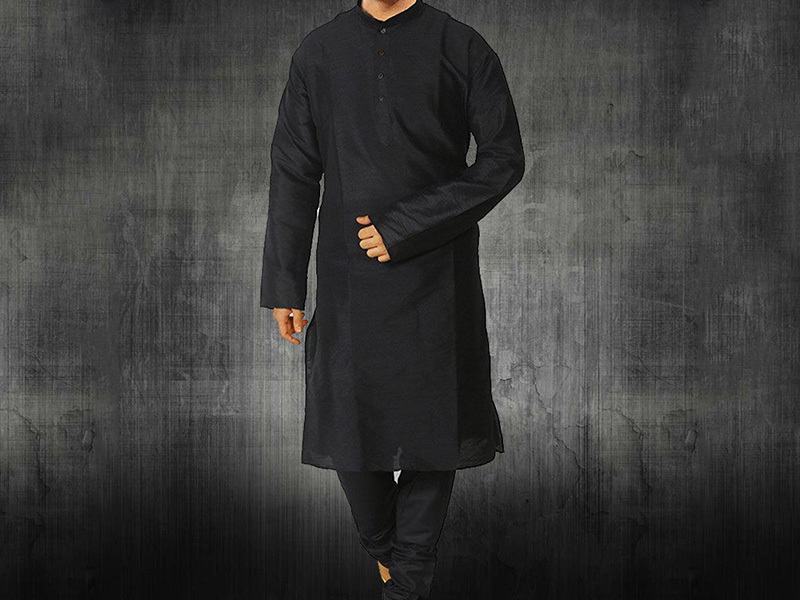 Tailored Kurta sets to fit kurta pyjama your size and amp up your elegance quotient. We made Designer Embroidered Kurta for Wedding Function in Lajpat Nagar Delhi and Kolkata. Be it flamboyant red or princely blue,dresses for wedding our large collection of vibrant colours and patterns promise to give you finest looks. Whether you need sharp threads for a wedding, work or whenever, dress up your button-up with our suiting selection.tuxedo suit All available in a range of fits. 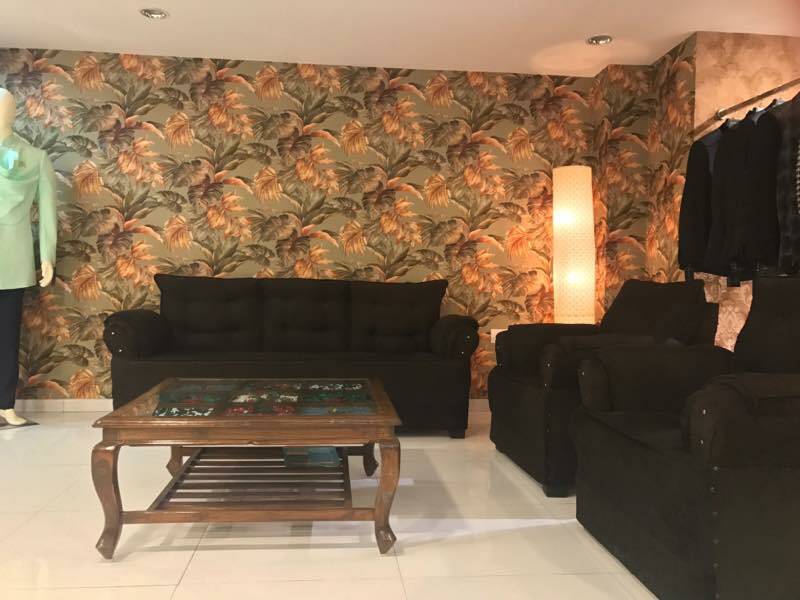 Global Purchasing Companies is a fashion strategy and brand development company that plans and implements strategies for retailers and new designers. 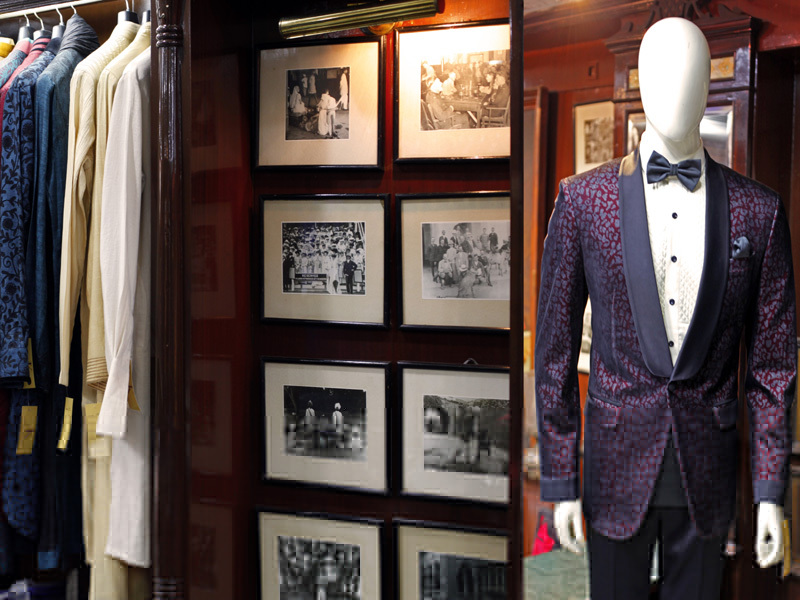 Weding collection for men We specialize in new-store planning and developing programs for established retailers in order to streamline their business and open more doors.